A majority of us have felt the pains, in our hearts and wallets, of having to purchase textbooks for college classes. 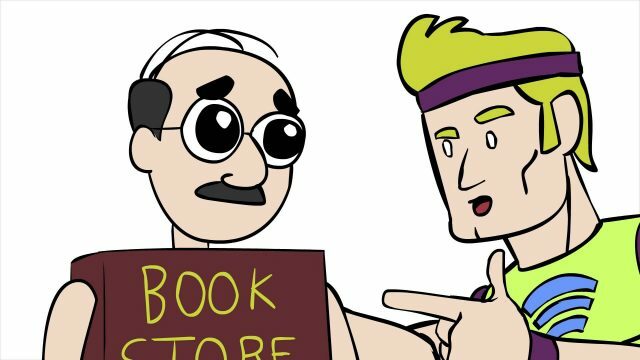 In this funny and all too authentic video, the “internet” and “college bookstore” discuss which one is a lot more helpful when it comes to school book buying. Previous articleThe Struggle Is Real: 10 Difficulties Book Lovers Face On The Daily!